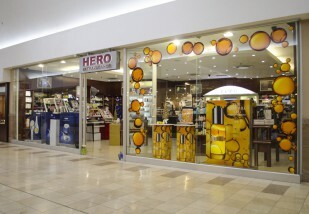 We started it's venture in 2002 with the mission to deliver a top quality cosmetics retail experience in South Africa. 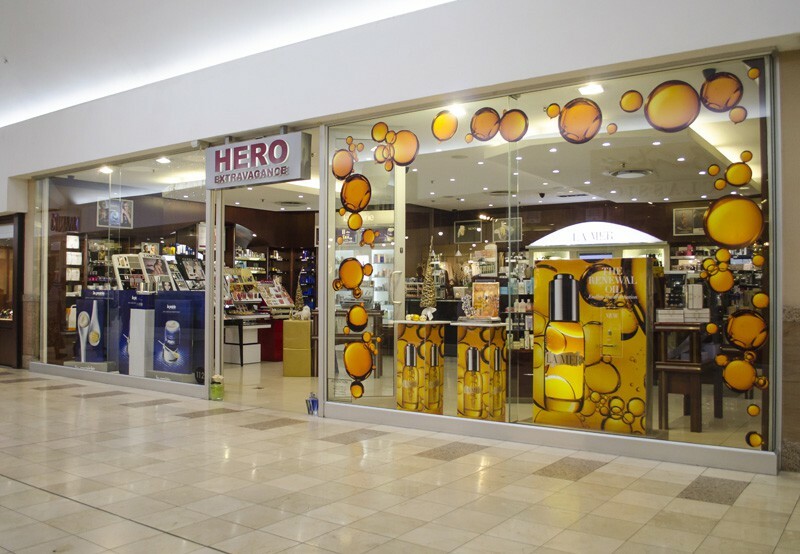 The concept is to sell a wide variety of top brand skincare, make up and fragrances by highly skilled and trained consultants with excellent personalised customer service, the highest standards of gift-wrapping, in an ambiance where customers feel comfortable. Every product we sell is officially licensed and has international brand guarantees!